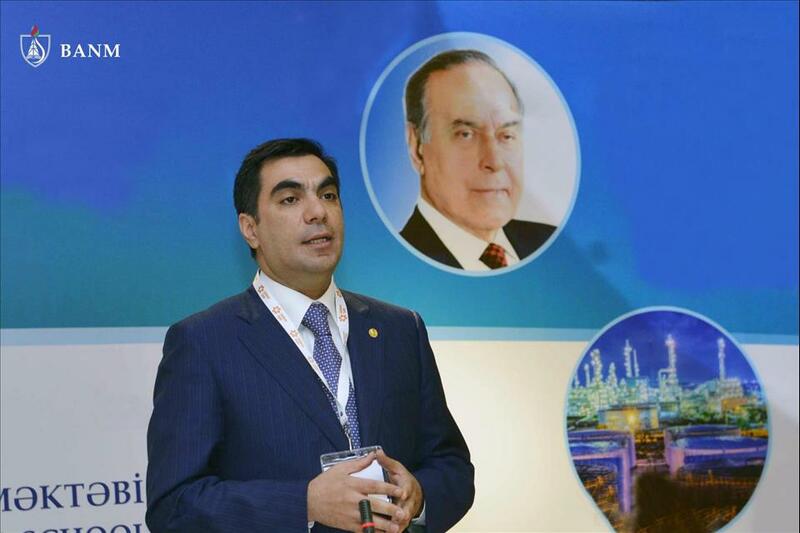 Baku Higher Oil School ( BHOS ) and Confidence Capital Ltd. (UK) will jointly conduct SOCAR IV International Caspian and Central Asia Downstream Forum on Trading, Logistics, Refining and Petrochemicals dedicated to 96th anniversary of National Leader of Azerbaijan Heydar Aliyev. It will be held on April 22-25, 2019 in Baku, Azerbaijan. Registration for the participation in SOCAR IV International Forum is open at the site http://socarforum.com .